I took my son to go out for a newly released movie, The Boxtrolls, in a theater today. I love somewhat nostalgic movements of stop-motion animations so much. This movie became my favorite movie. 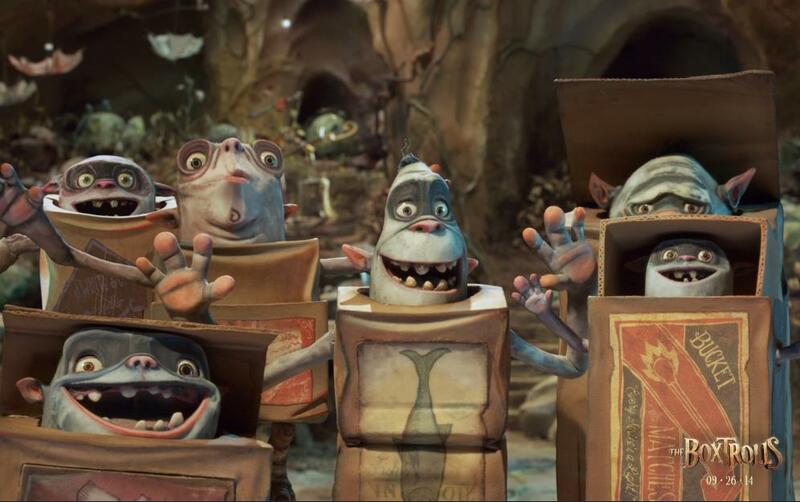 The boxtrolls are adorable. We were laughing in the theater, such a fun day for two of us! While every 3 weeks I have my chemotherapy, I spend half the time resting well or whipping myself up with teaching. The rest of the time, I regain my strength then I become busy preparing for my teaching material for the next three weeks or crossing off my to do list in my short time. I used to spend more time with my family, but unfortunately, I focus on me much more. Today was for me to be with my son. A quality time to share some fun time with movie and shop for Halloween that he is looking forward to were very important to me. I casually expressed to my son about my feeling and intention of this special date today, how it means to me. 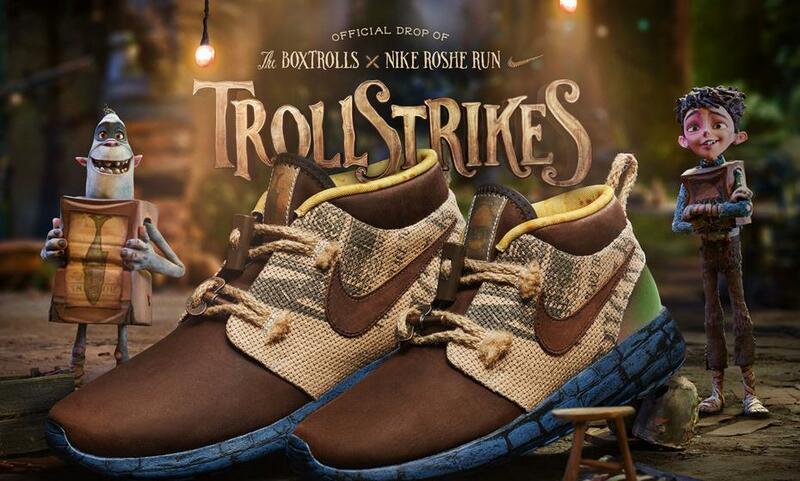 It is hard to ignore these special shoes collaborated with Nike. It is for auction base sales, special limited quantity! The money goes to AdaptUSKids, which goes along with its story line. Great charity event. [Physically] Feel very mild nausea (medication: late at night) It is getting hard to control my appetite. Very strong appetite as if I am catching up. Some skin issues with red pimples on my head and face. [mentally] Quality time with my son filled me with peace and love.